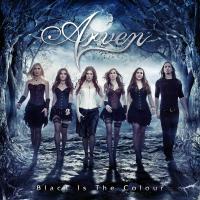 The second album by ARVEN, a six-peace band with five ladies and male drummer from Germany! 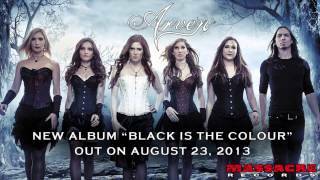 - Limited edition Digipak with 2 bonus tracks! 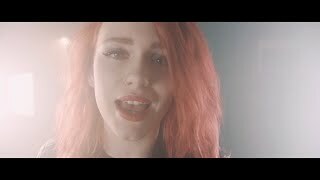 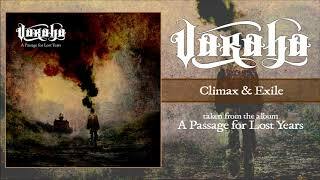 - Epic/symphonic metal in the vein of Blind Guardian, Sonata Arctica or Epica meets gothic and melodic metal like Edenbridge or Leaves Eyes - Recorded, Mixed and Mastered by Markus Teske @ Bazement Studio (u.a. 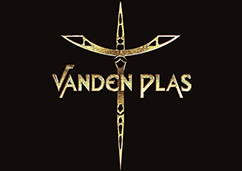 Vanden Plas, Mob Rules, Dominici) - Guestvocals by Stefan Schmidt Lire la suite [...] (Van Canto) on “The One for Me”.